I demo a lot of games at conventions like PAX. Understandable, given that there are about a bajillion games to try out. For the most part, I end up liking the games I play, but every once in a while, I come across a game that lights me up and just feels fun to play. 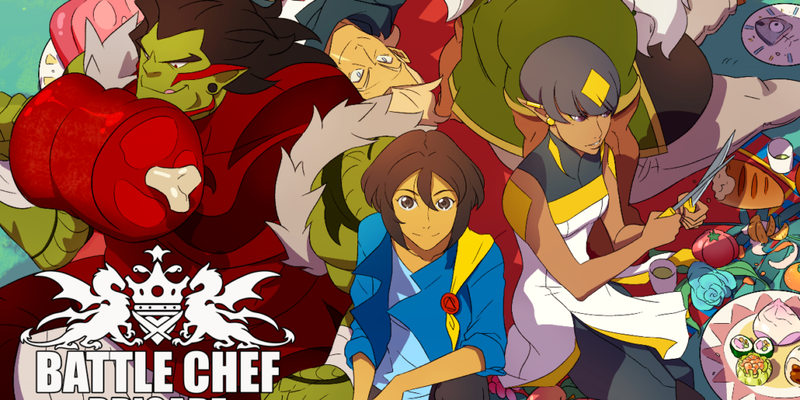 Battle Chef Brigade from developers Trinket Studios and publisher Adult Swim was one of those games. 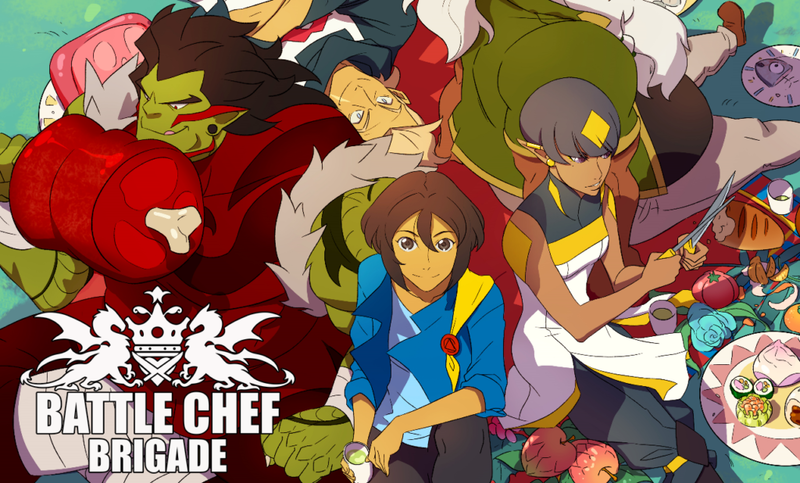 On the surface, there’s not much to Battle Chef Brigade. It’s a simple narrative intermixed with a handful of mini-games. It’s kind of like Candy Crush meets Megaman meets Iron Chef. At first you take on the role of Mina, a wannabe Brigadier who has a penchant for over sleeping (already a character after my own heart). In the Brigade, prospective chefs must “duel” other members in an Iron Chef style arena, catering to each judge’s individual palettes. 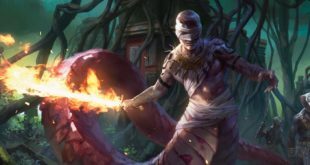 To especially enhance your dishes, you have to go out and “hunt” for ingredients using magic and your stellar uppercut to cull the local wildlife. 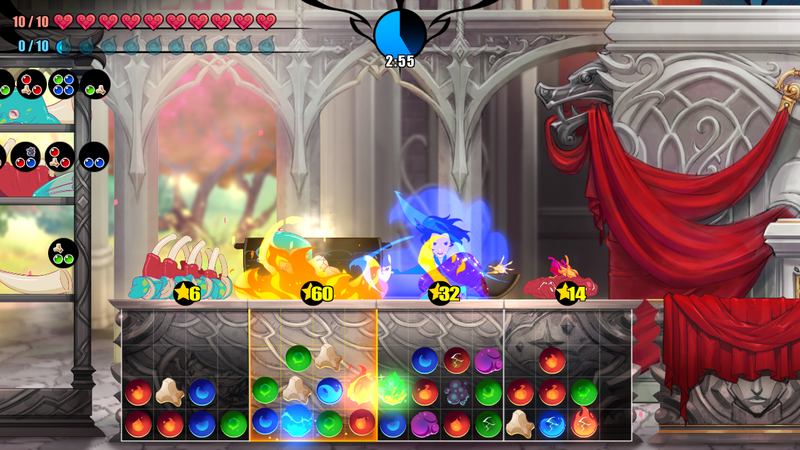 Once you have your ingredients, you mix them together in a Match-Three style mini-game, all the while keeping an eye on the clock because everything is timed. Battle Chef allows you to play as multiple protagonists, developing the story for each hero the further you progress into the Brigade. You can upgrade items, like your cooking pans, or buy fancy ingredients to make your next meal stellar. 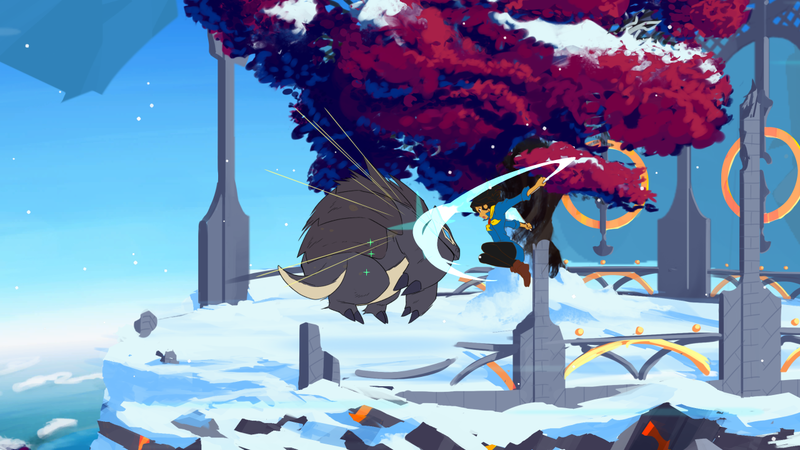 For me, Battle Chef Brigade feels like the perfect palette cleanser type of game. It’s light-hearted enough, with adorable artwork, that you can play for half an hour after horrible League of Legends sessions to improve your mood. It’s simple but enjoyable. 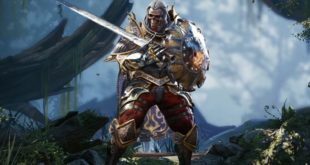 Oh, but after my time with the game, I would recommend it more on the PC than the Nintendo Switch. Not because it plays poorly or anything like that, but because I absolutely cannot stand the placement of each button on the Switch controller after gaming on an Xbox controller for years (Y should be on the top, not on the side!). Yes, I’m petty. I don’t care. Come at me, Nintendo. 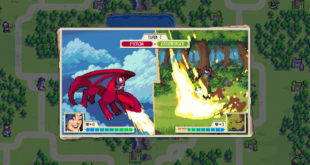 Battle Chef Brigade will release sometime in the holiday season of 2017 on the Nintendo Switch as well as on PC. 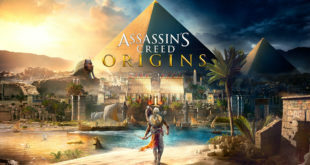 Ubisoft seems it is making good on culling the fluff from previous entries, but the changes in "Assassin's Creed Origins" leave me hesitant.